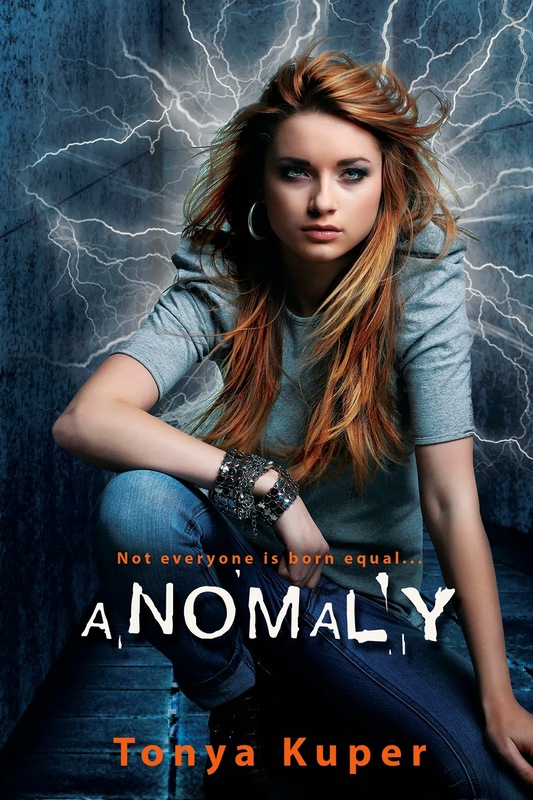 Today Tonya Kuper and Entangled Teen are revealing the cover for ANOMALY, releasing in November 4, 2014! 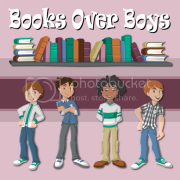 Check out the awesome cover and enter to win an eARC! Yeah, Josie Harper didn't believe it, either, until strange things started happening. And when this hot guy tried to kidnap her, shouting about ultimate observers and pushing and consortiums hell-bent on controlling the world… Well, that's when things got real. Now Josie's got it bad for a boy who weakens her every time he's near and a world of enemies on her tail who want to control her gift, so yeah, she's going to need more than just her wits if she hopes to survive much longer. that is an awesome cover :) Thanks for sharing!